Where is Justice for the 640 slain in Maiduguri? For two years now, judgement is yet to be passed on the Nigerian Army who allegedly massacred innocent citizens in Maiduguri – The federal government and military have reportedly kept mute and feigned ignorance of the killings It was a sunny afternoon in the year 2014, wailing and crying could be heard from far away in the city of Maiduguri followed by the sound of bullets which created a picture of a war movie acted by Arnold Schwarzenegger. Mothers were scrambling around looking for their sons, wives however were longing for their husbands as young children became fatherless due to the merciless bullets of the Nigerian Army – men that were allegedly mistaken for terrorists were murdered in cold blood. 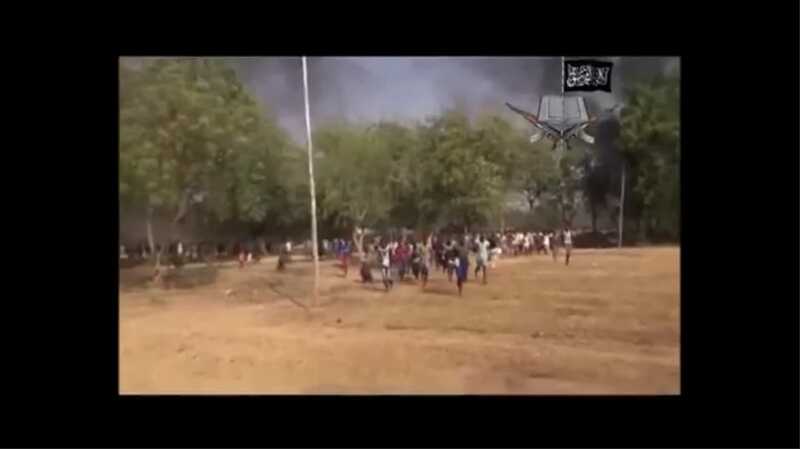 Earlier before these scenario, the Boko Haram sect had launched an attack on Giwa Barracks in Maiduguri, smokes from detonated bombs filled the air as terrorists broke a jail where their members were locked up by the Nigerian Army. The Boko Haram sect claimed the attack and said they had freed about 2,000 of their brothers in jail, some of whom recounted at length their experience at the facility, alleging torture by the military.